Ottawa Senators Hockey Club wanted actionable insight into fan interaction. 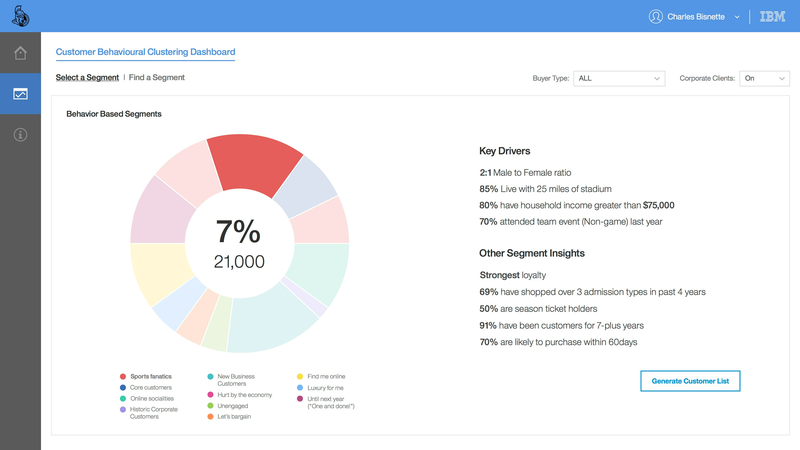 Drive revenue, engage and interact with fans, and increase attendance. Take this advanced analytics assessment - designed specifically for the media and entertainment industry.